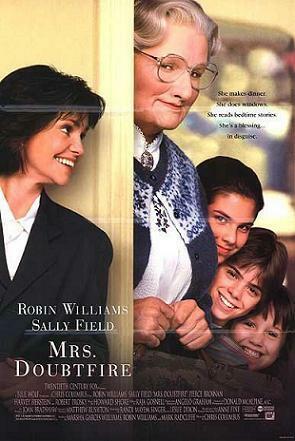 Mrs. Doubtfire is a 1993 American comedy film based on the novel Madame Doubtfire by Anne Fine. It was directed by Chris Columbus and distributed by 20th Century Fox. It won the Academy Award for Best Makeup. 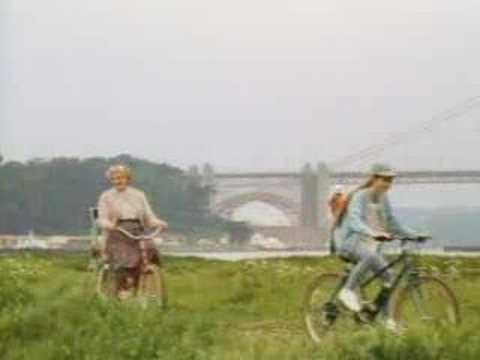 The film was placed 67th in the American Film Institute's 100 Years, 100 Laughs: America's Funniest Movies (see the 100 Years Series), a list of the 100 funniest movies of the 20th century, and was also rated #39 on Bravo's 100 Funniest Movies of All Time. The original music score was composed by Howard Shore.